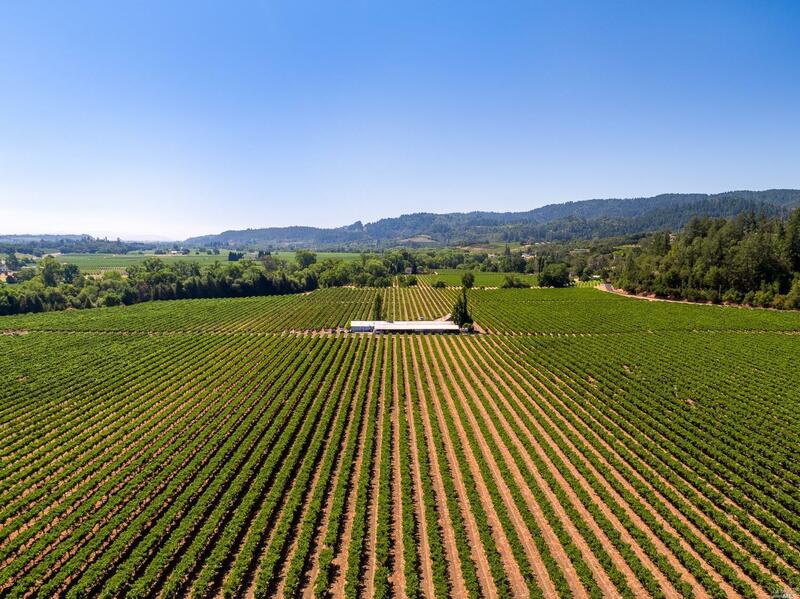 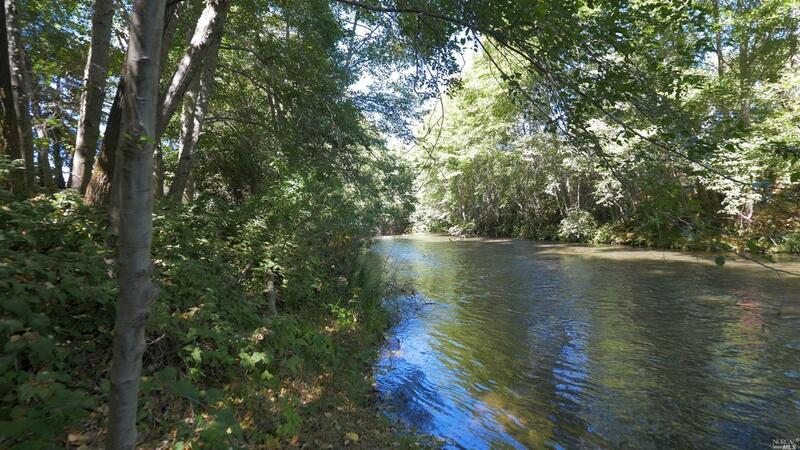 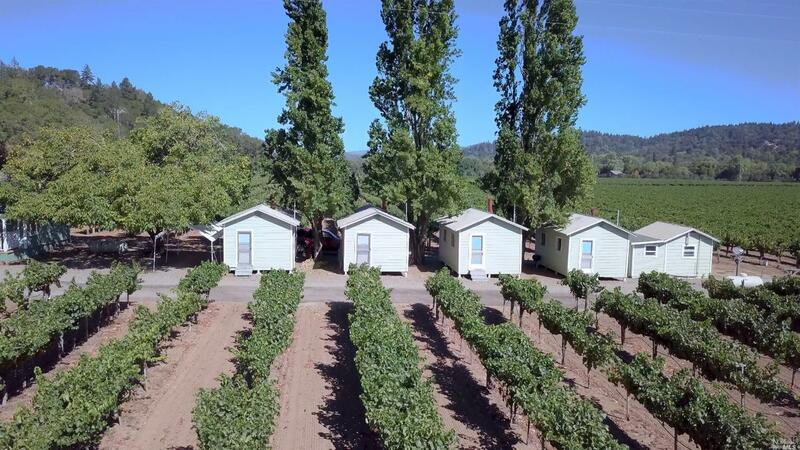 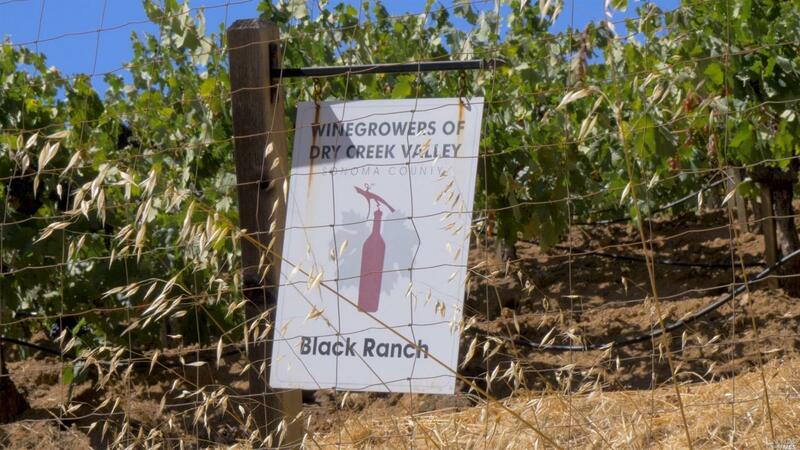 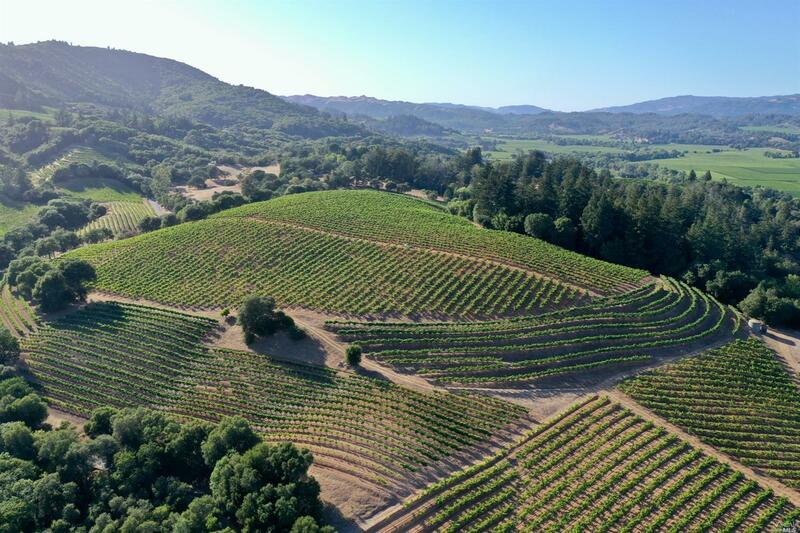 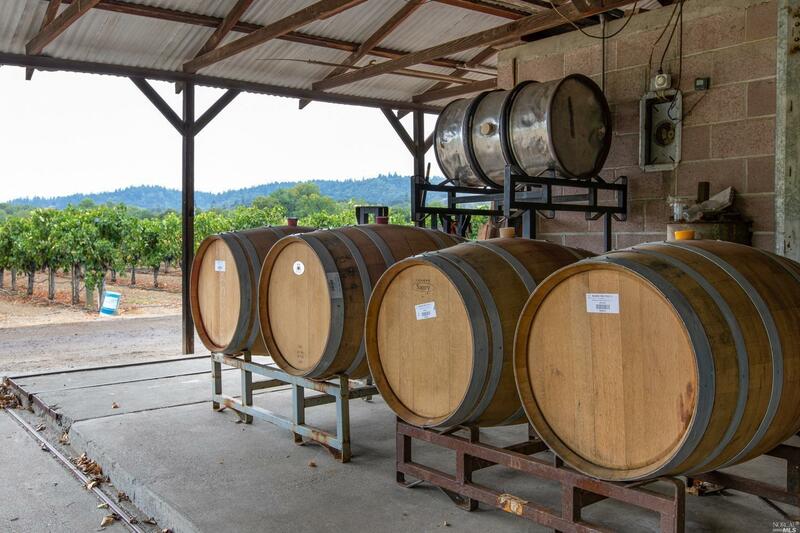 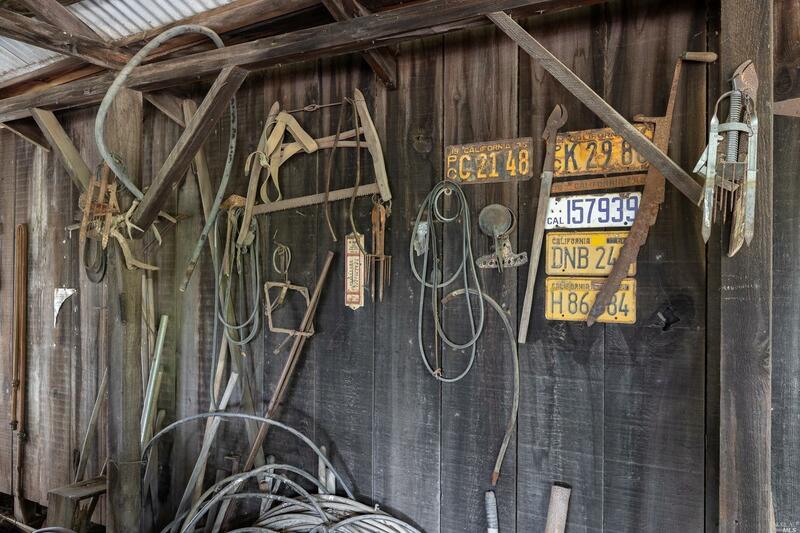 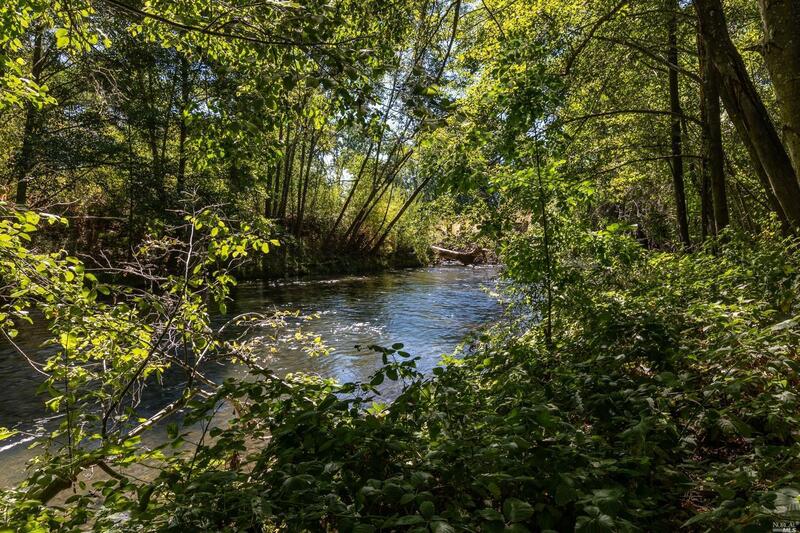 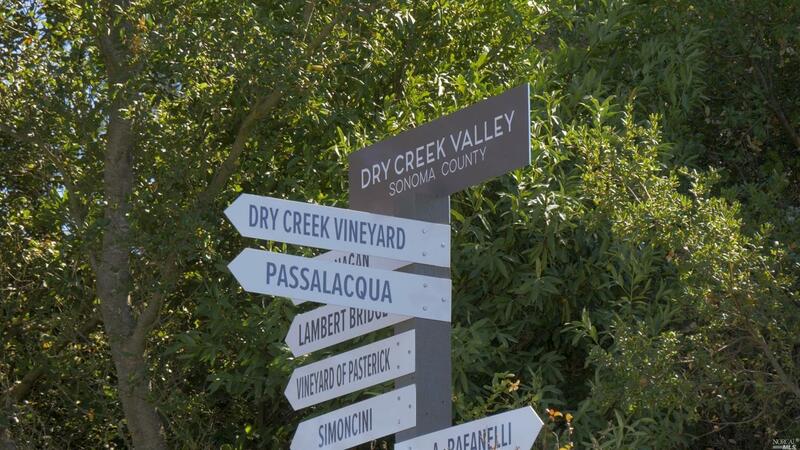 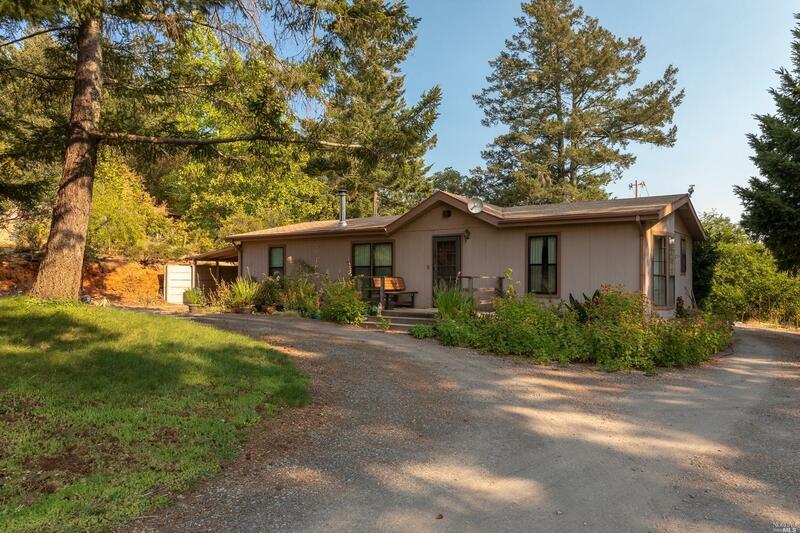 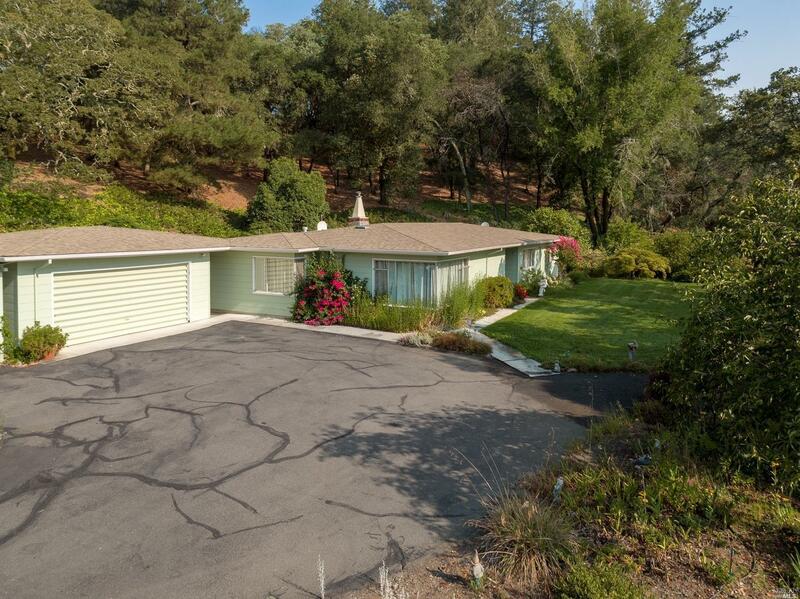 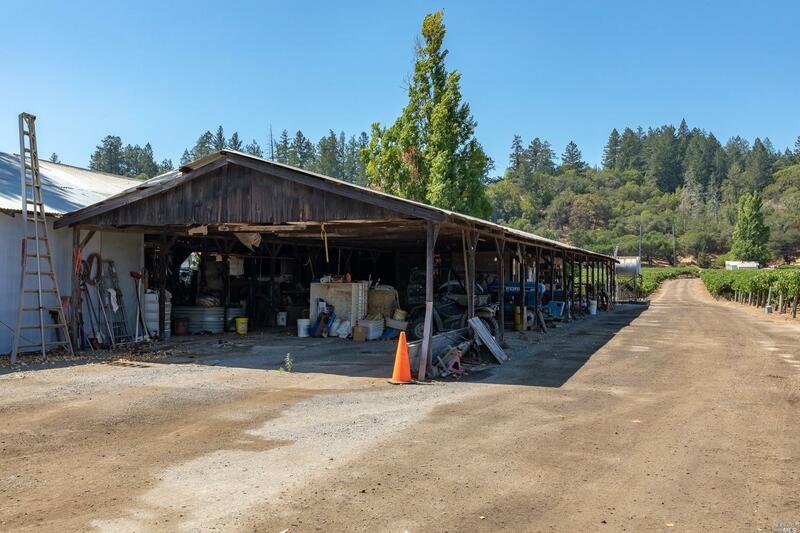 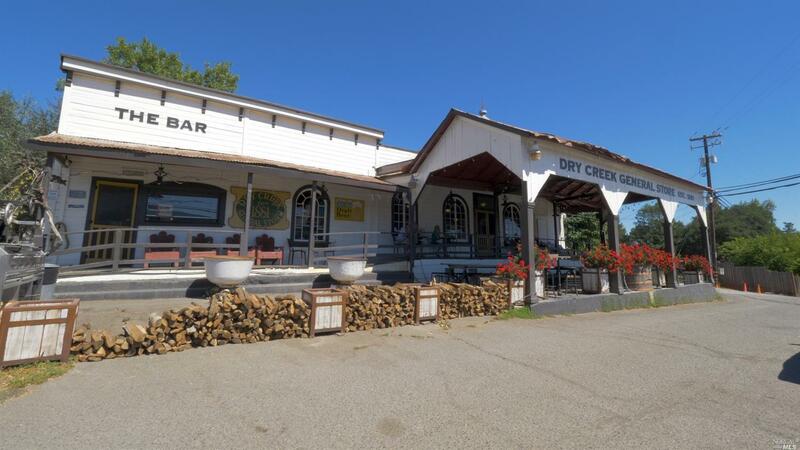 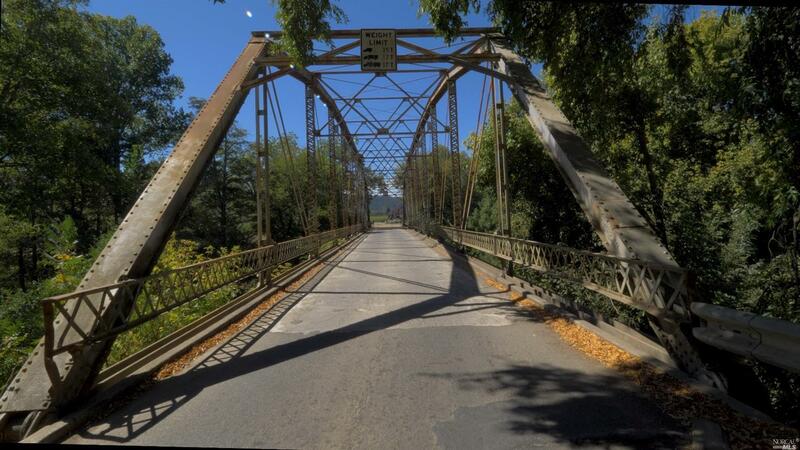 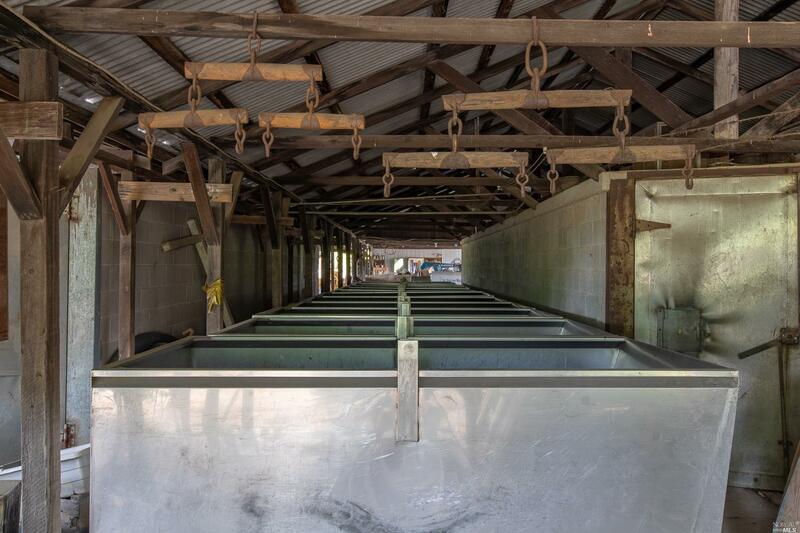 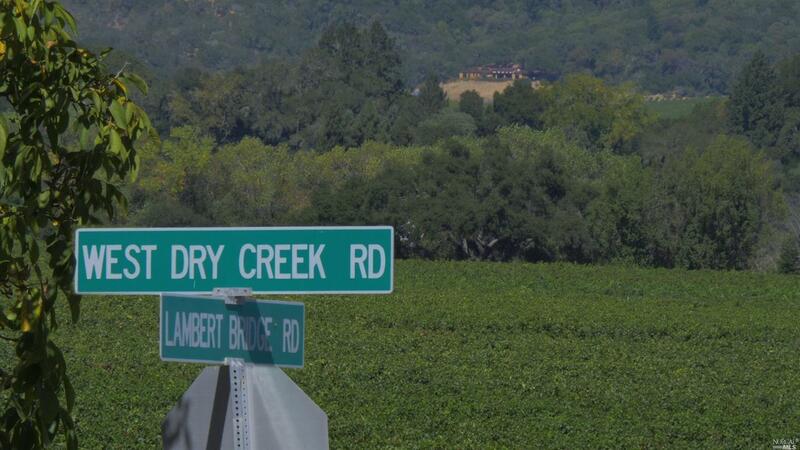 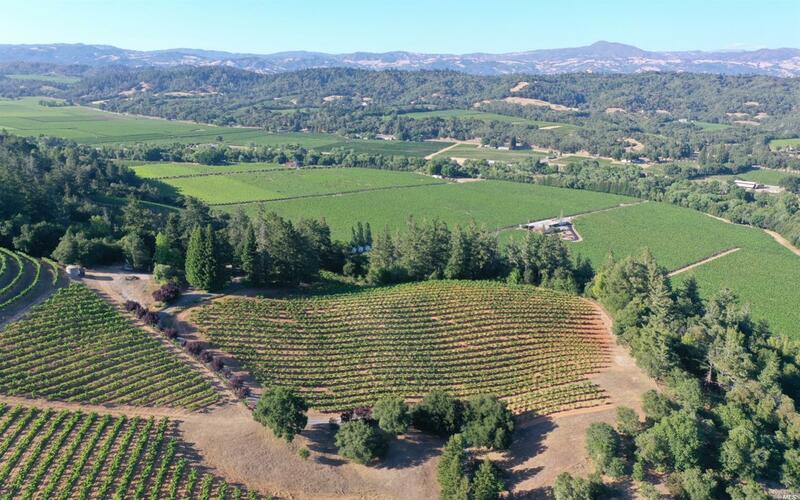 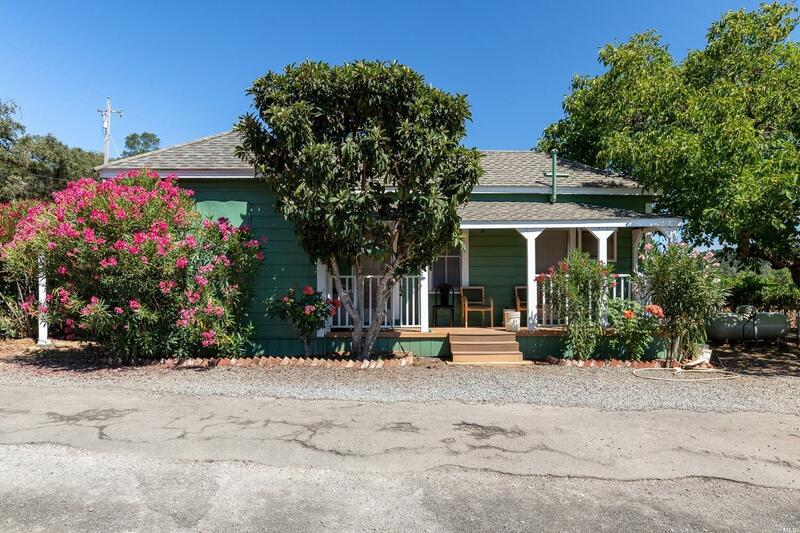 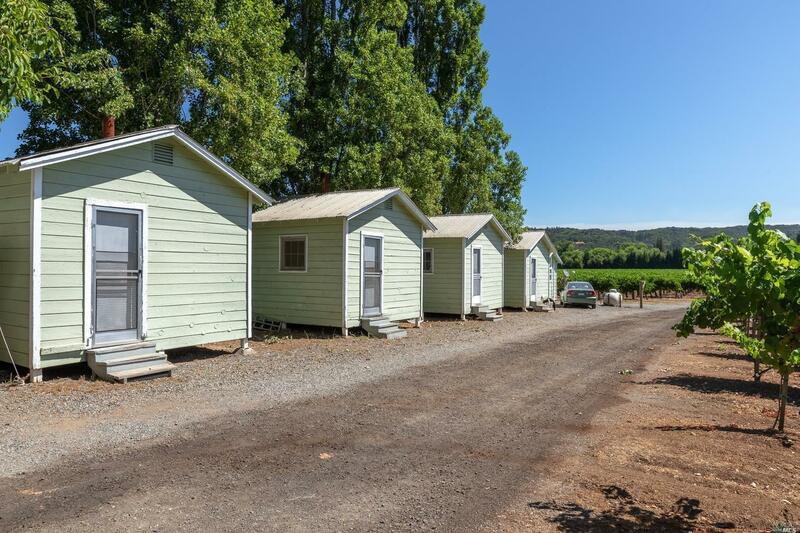 The Black Ranch consists of 106+/- acres, 7 miles from Healdsburg in the center of the Dry Creek Valley. 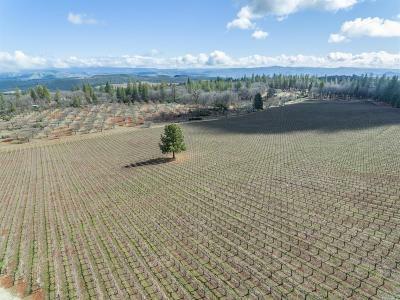 Spectacular views, creek frontage, high production wells and a sub-division currently underway that will create four separate legal parcels all suitable for luxury homes. 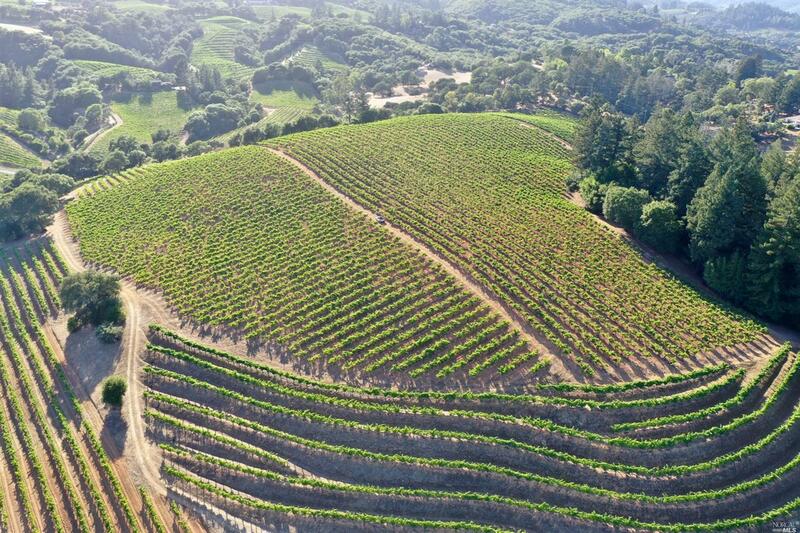 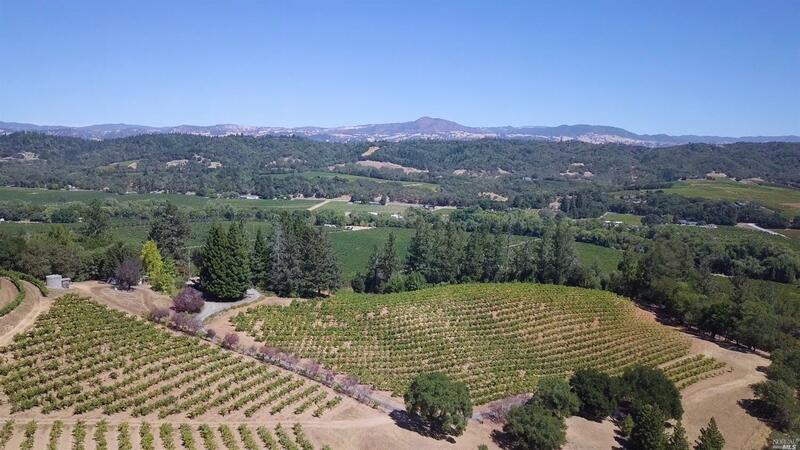 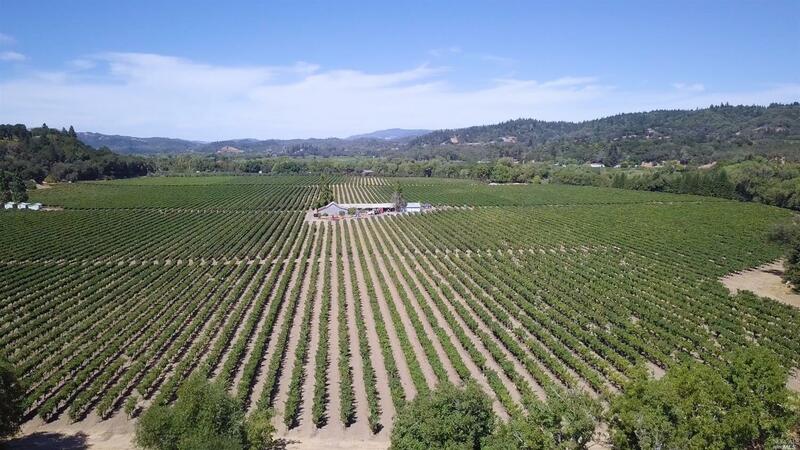 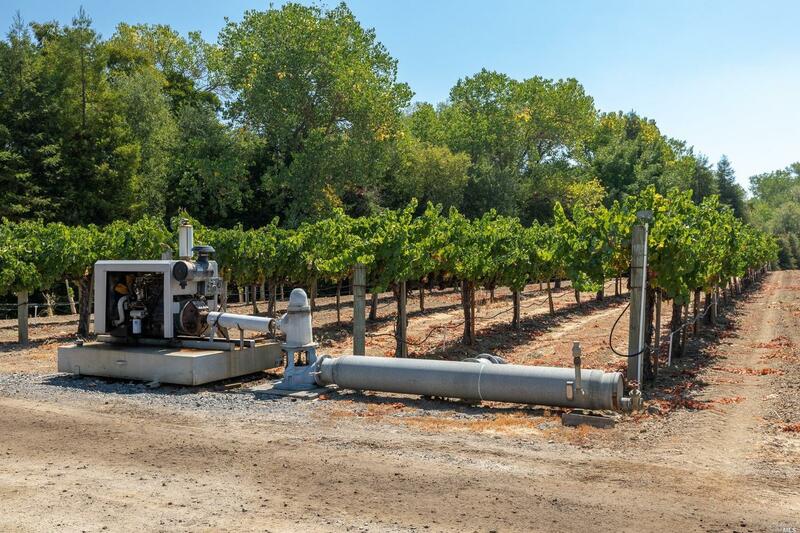 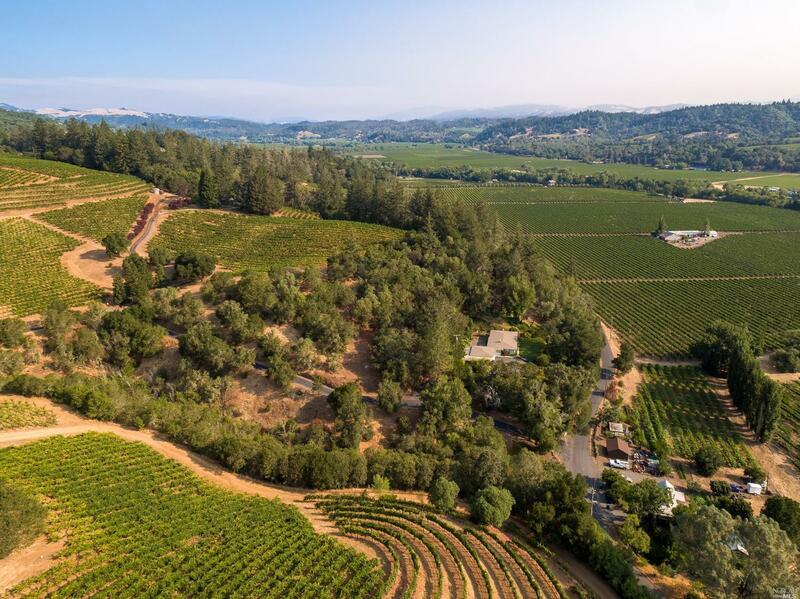 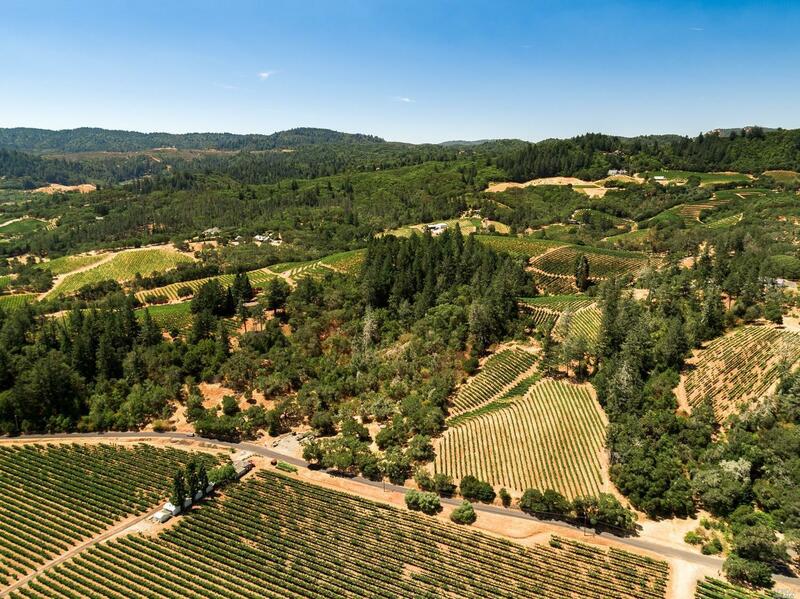 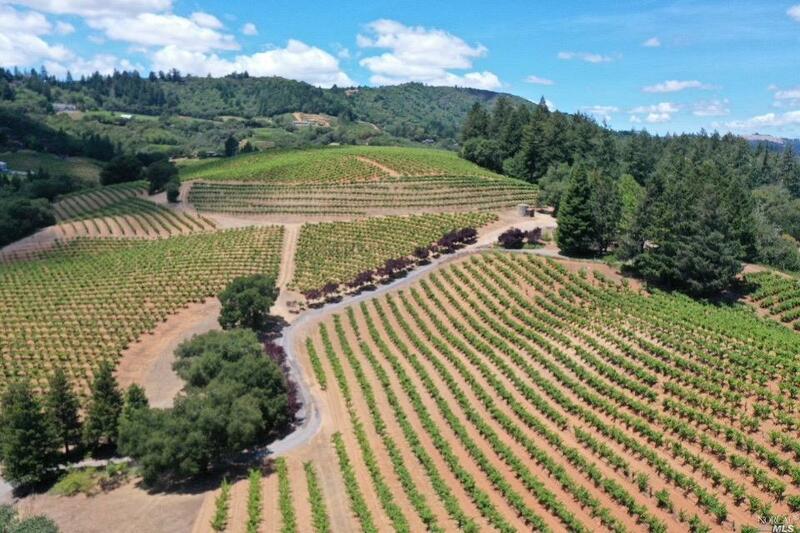 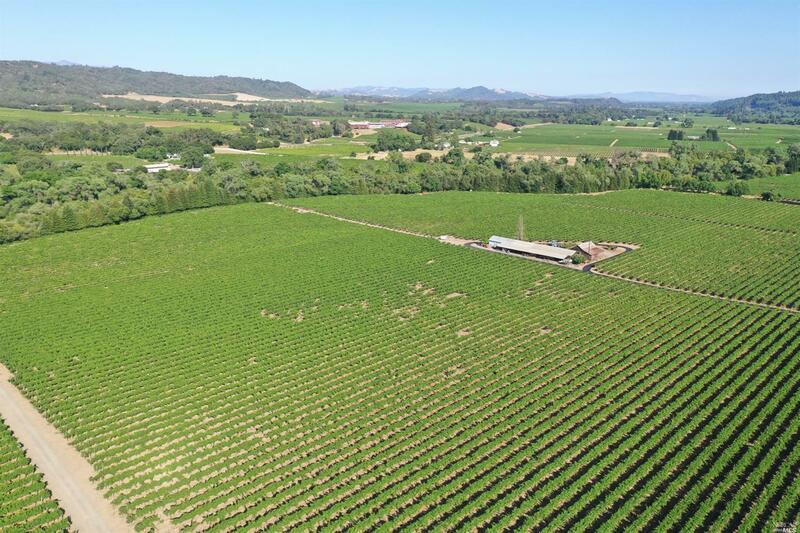 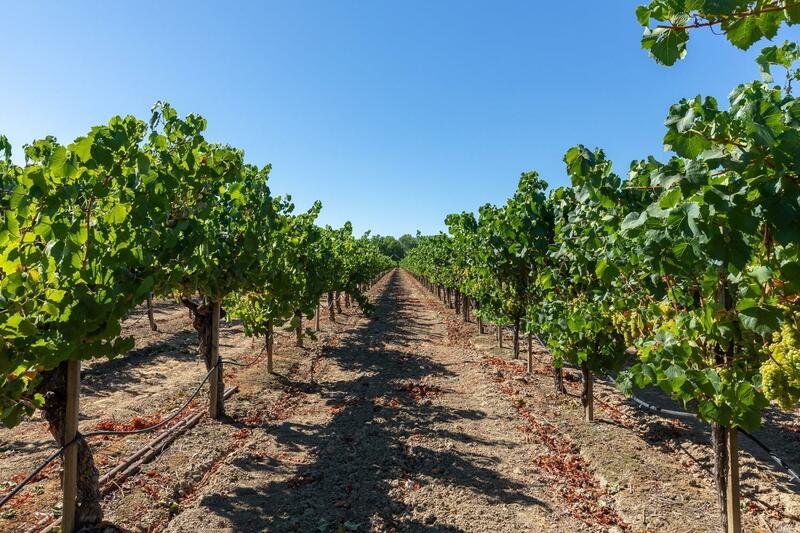 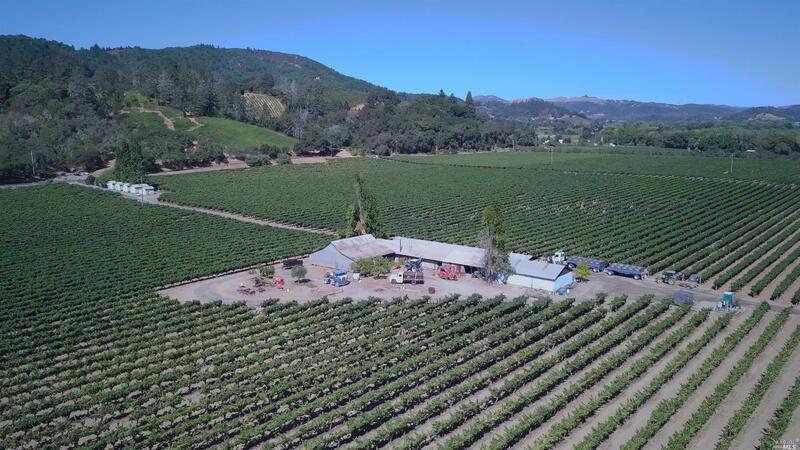 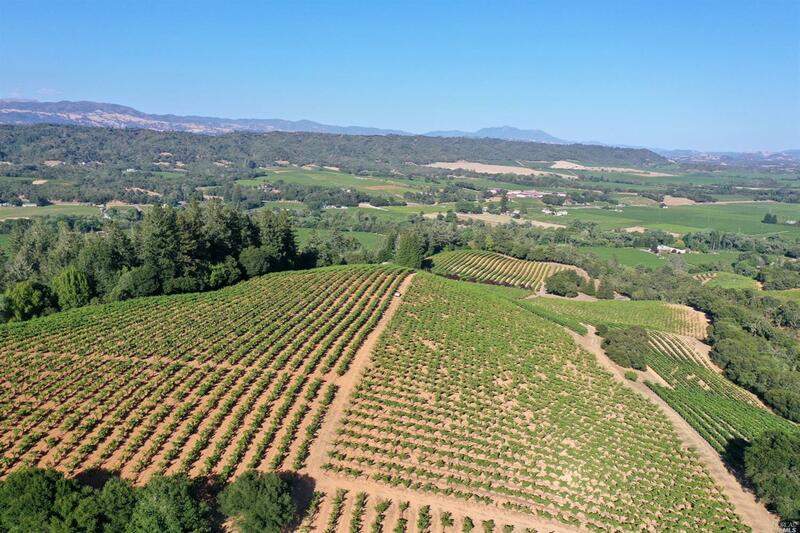 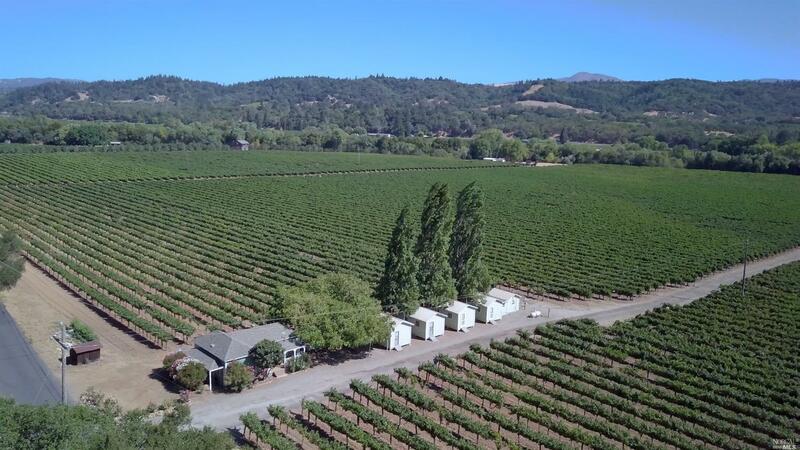 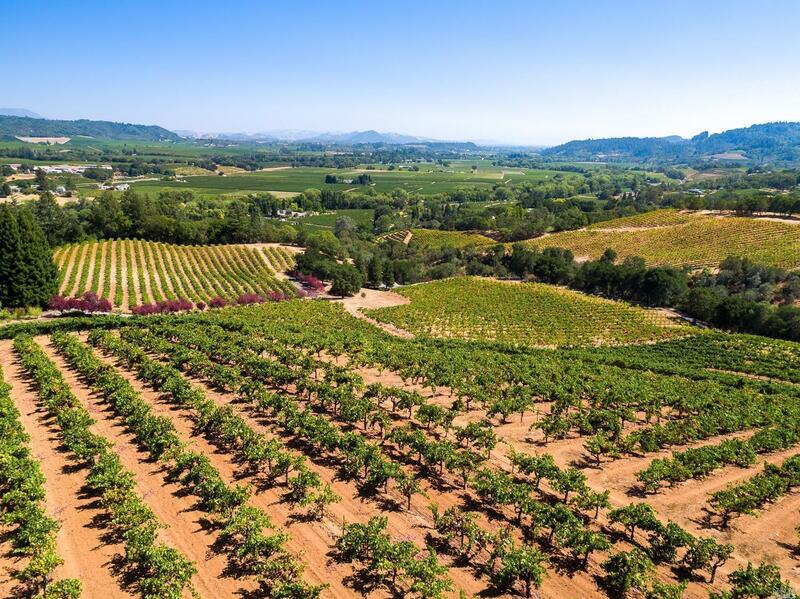 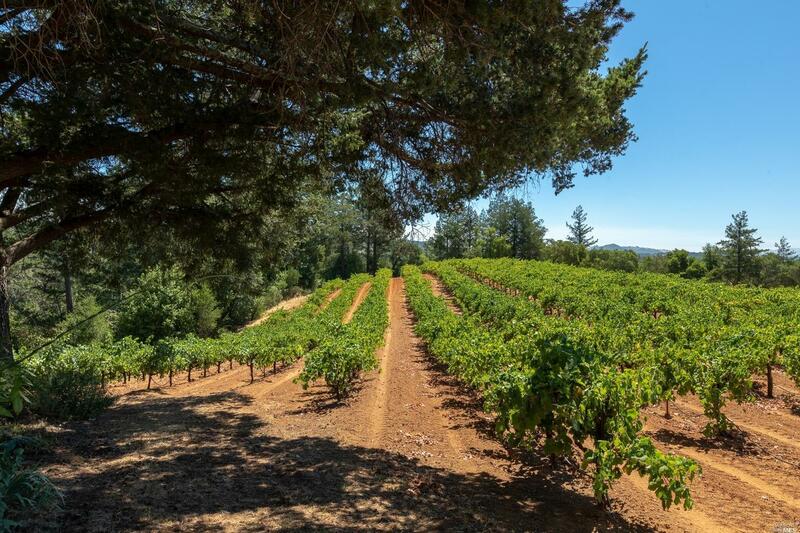 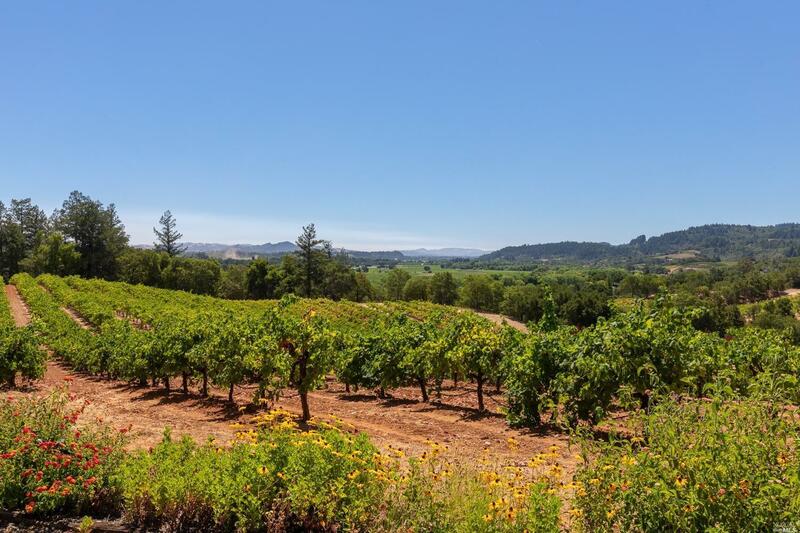 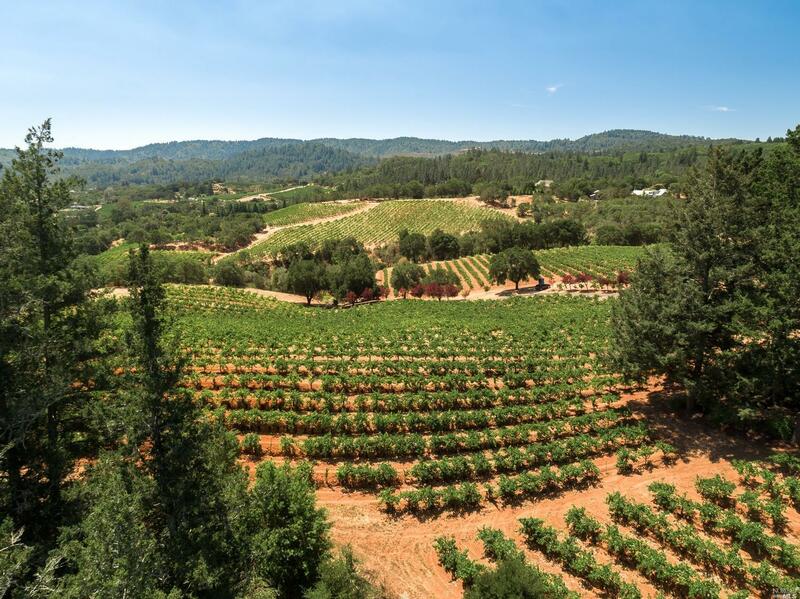 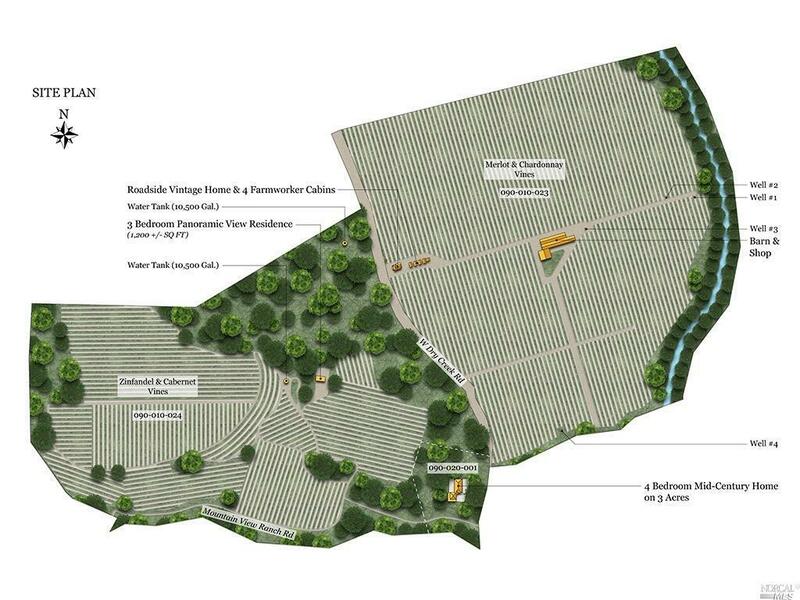 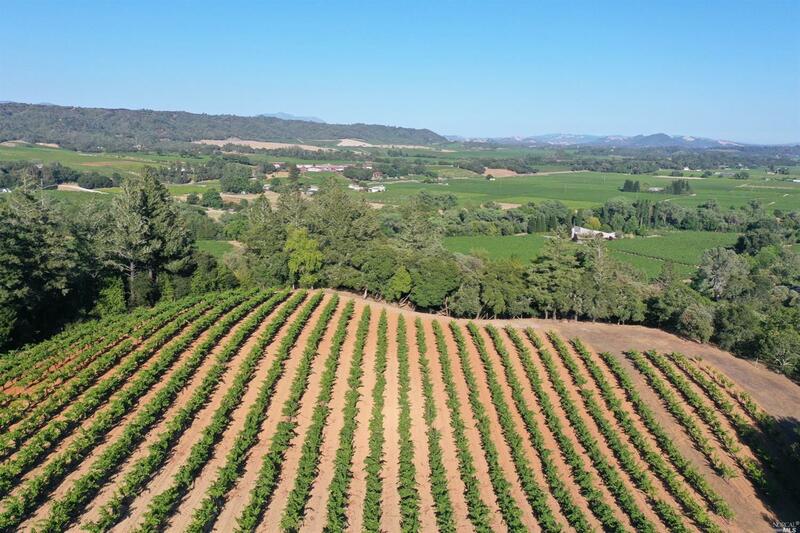 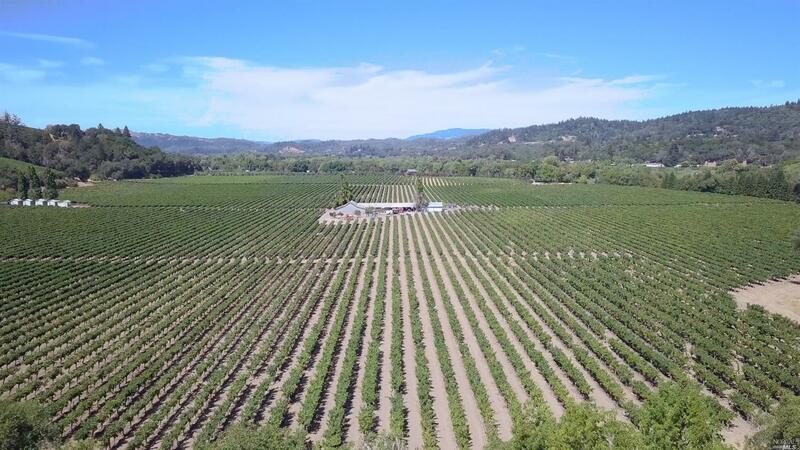 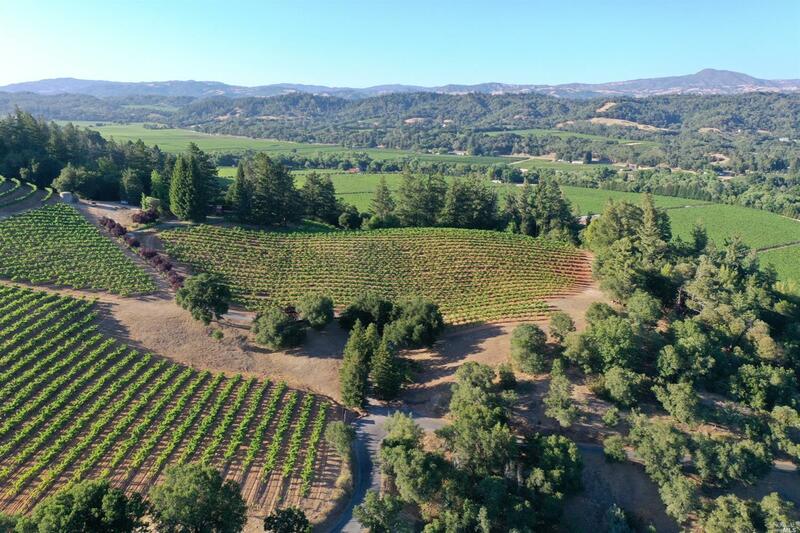 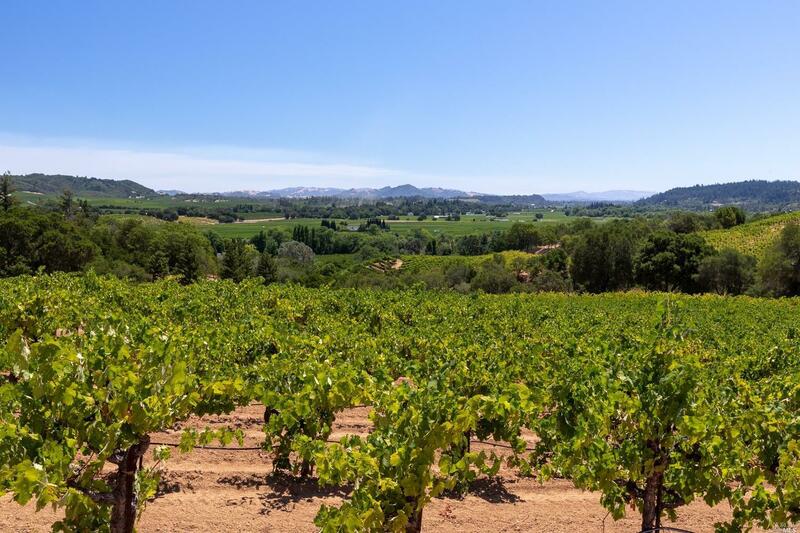 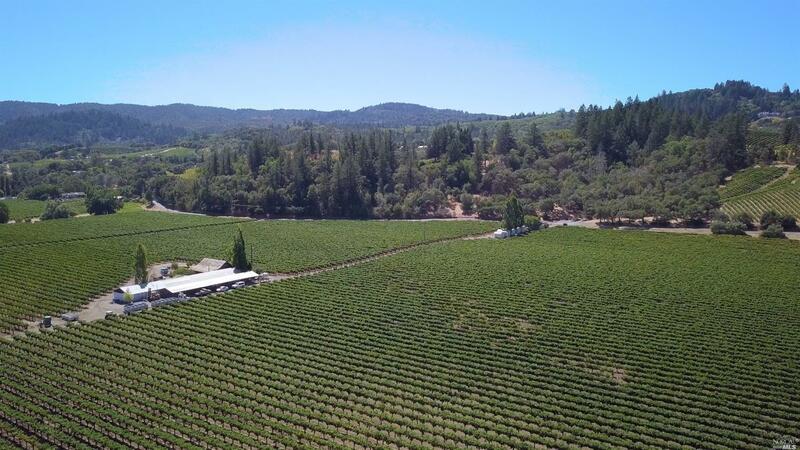 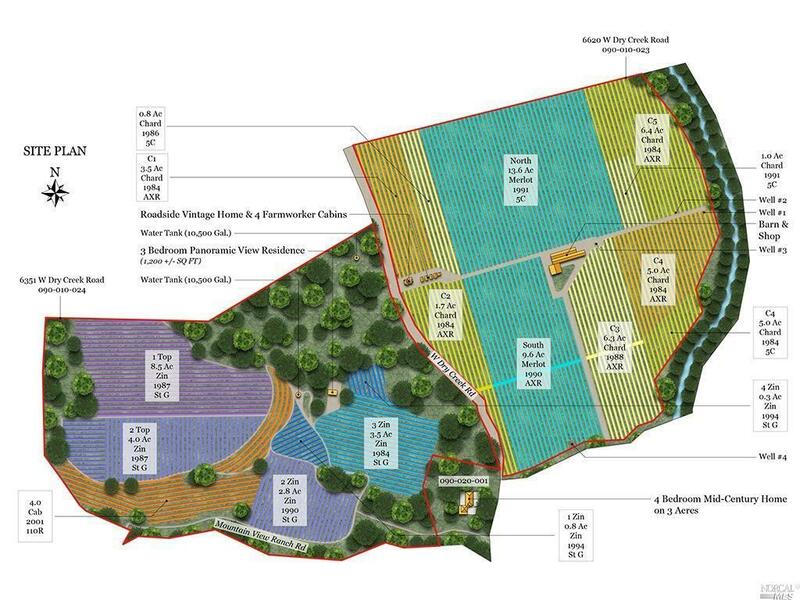 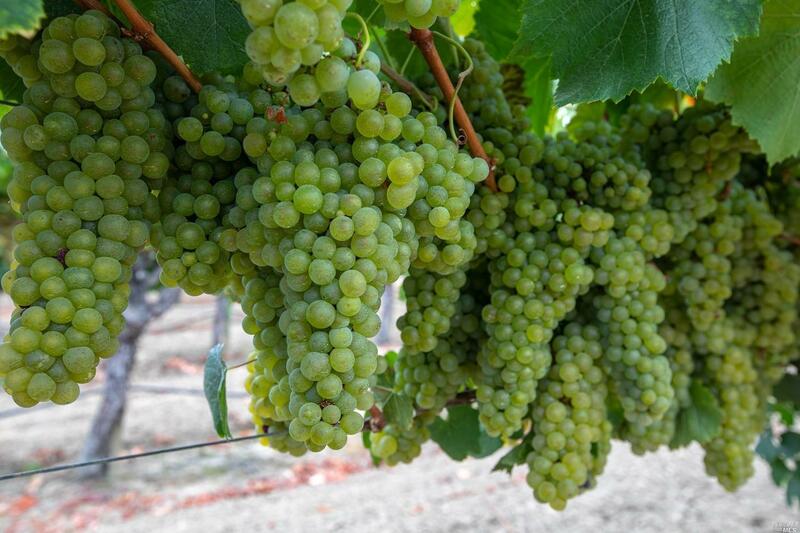 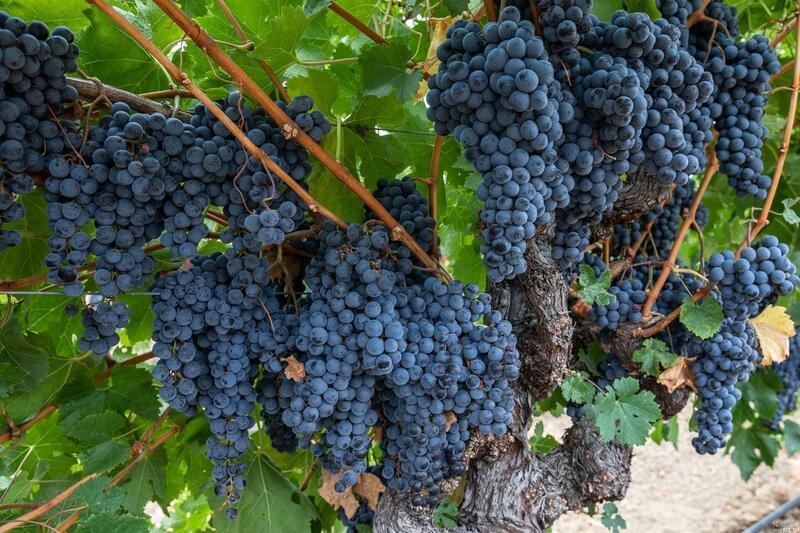 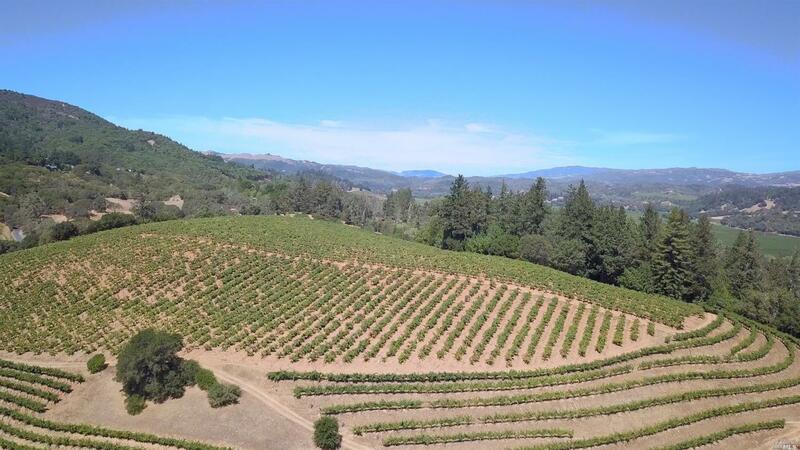 70+/- acres dedicated to income producing vineyards. 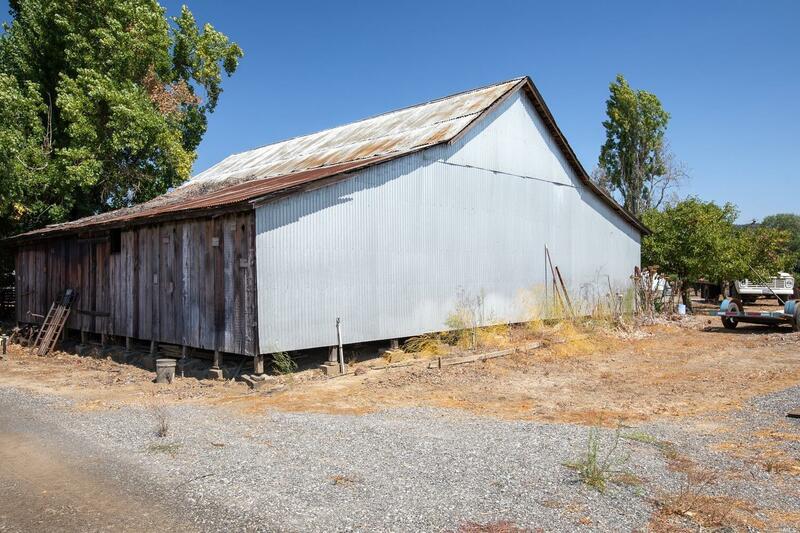 This property has been in the same family since the 1870's and is one of the last large heritage ranches in the Valley.